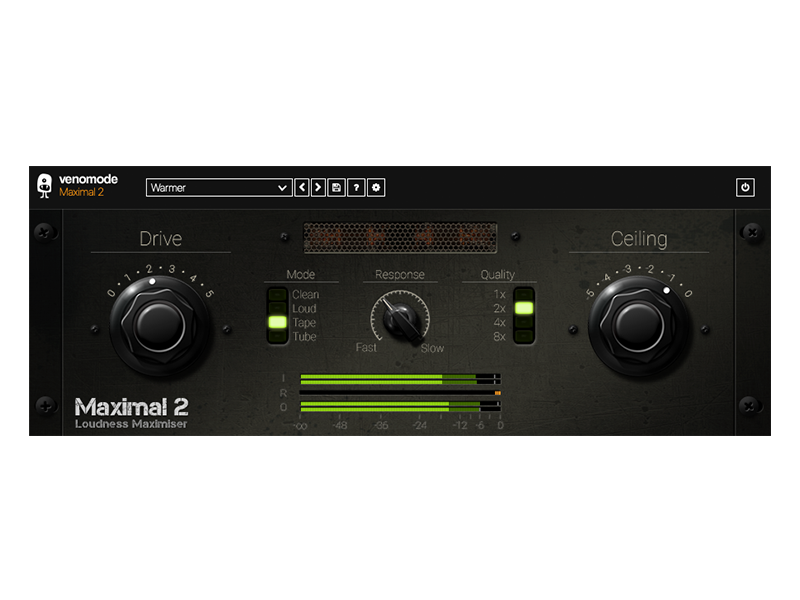 Maximal 2 is an advanced loudness maximiser that allows you to get the most out of your sound. 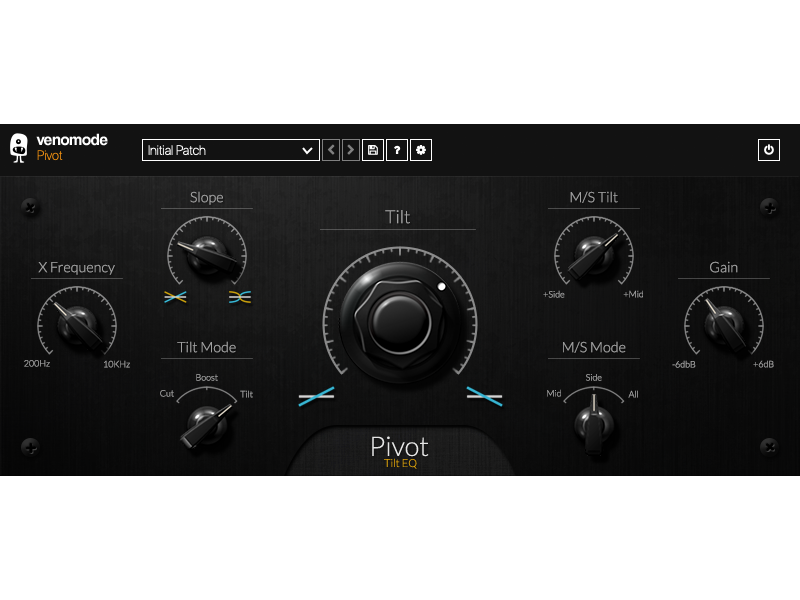 Pivot is a tilt equaliser, with adjustable slope and mid/side modes. 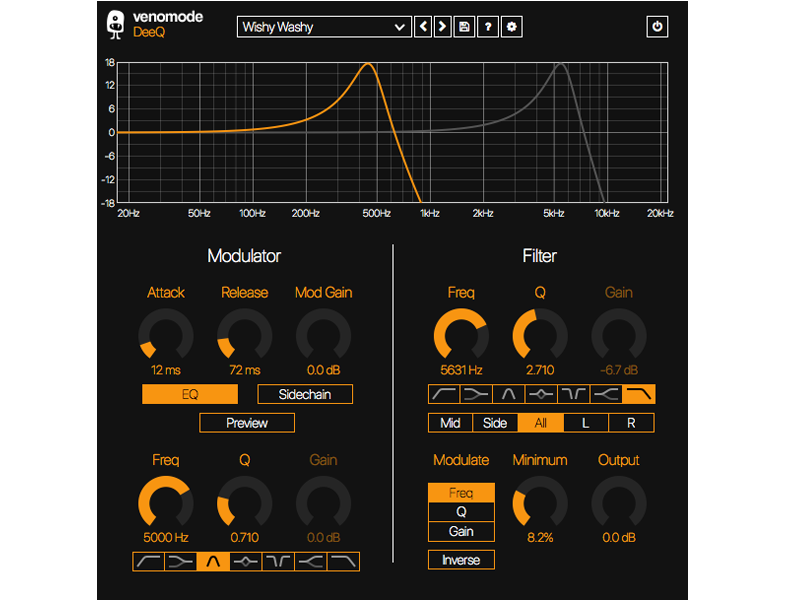 Powerful EQ, made simple. 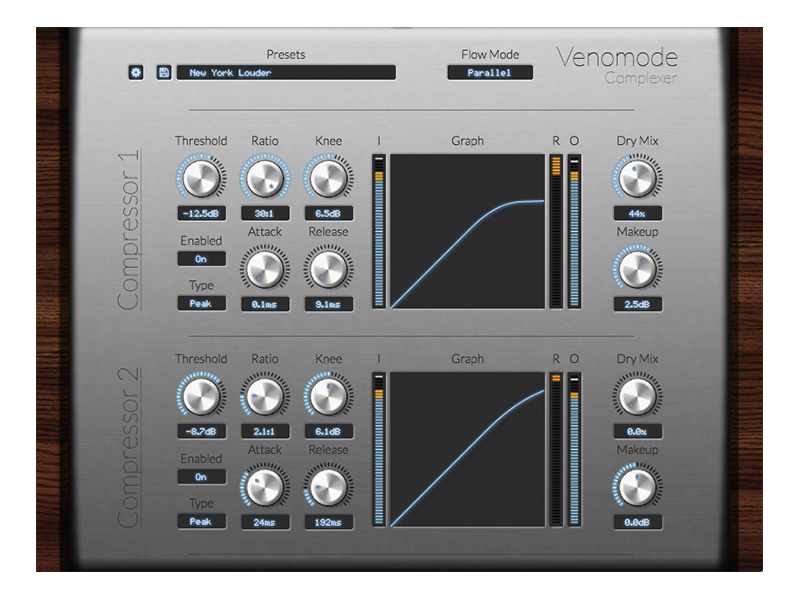 Complexer is a dynamics powerhouse, offering 2 independently controlled compressors, either in series or parallel.